Prepare to ditch the paperwork with Pilot Assist Pro™’s charts and documentation features. Access your own personal library of plates, charts, aircraft manuals and other documentation direct from your iPhone or iPad. You don’t even need to be connected to the internet. Avoid the dilemma of whether you’ve got room (or the weight and balance tolerance) to take documentation on board! 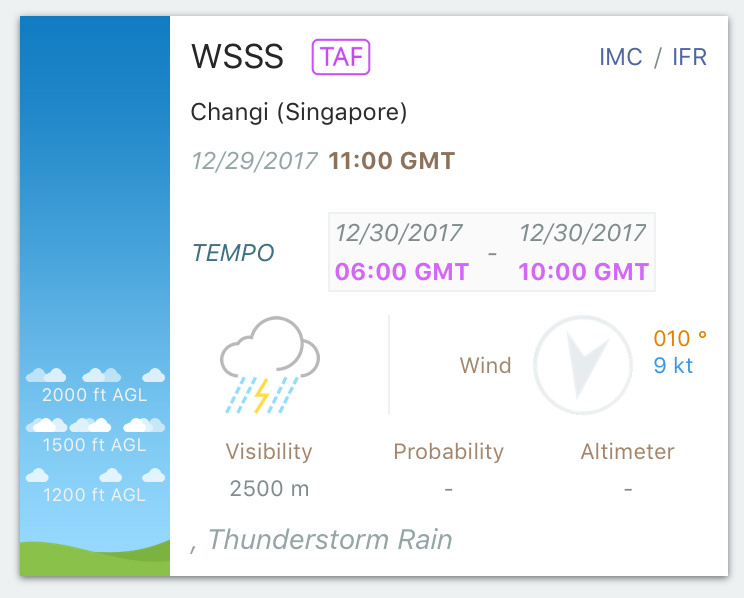 With Pilot Assist Pro™, you can access all types of PDF charts, aircraft manuals and other reference material direct from your mobile device. 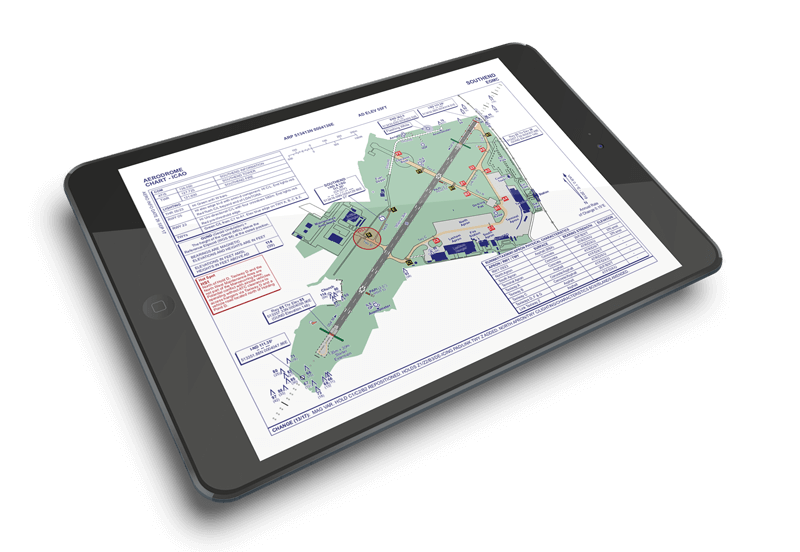 From individual approach plates to aircraft manuals and maintenance records, if you can get it in PDF format, you can access it via the app. All documents are synced with your personal Dropbox™, so transferring charts and documents is simple – just move your documents into your personal Pilot Assist Pro™ Dropbox™ folder, and the app will automatically download the documents next time you connect. And because the documents and charts are synced to your device, they’re available to you even if you’re offline in flight mode.